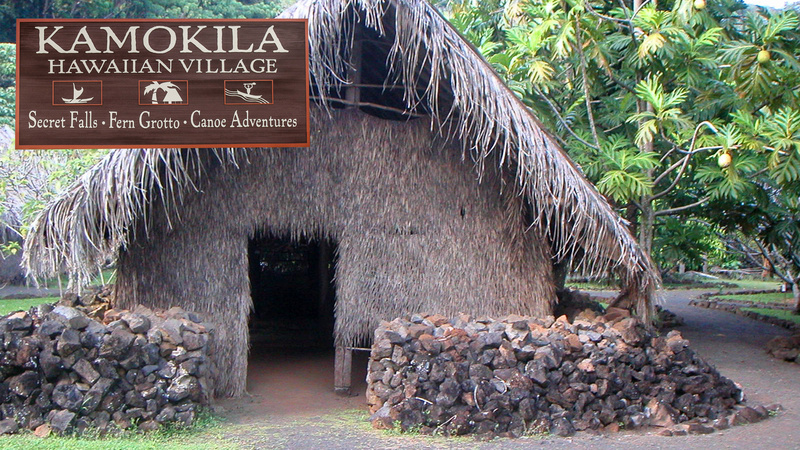 Walk the grounds of a Traditional Hawaiian Village recreated on an authentic site. 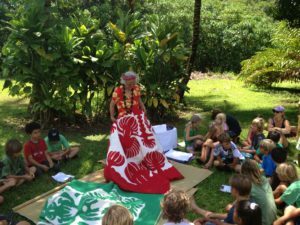 Experience native lifestyles in natural habitats from centuries ago. 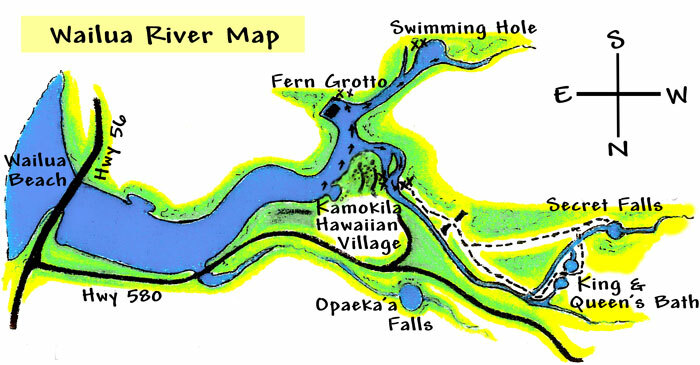 Open daily 9am to 5pm, weather and river conditions permitting. 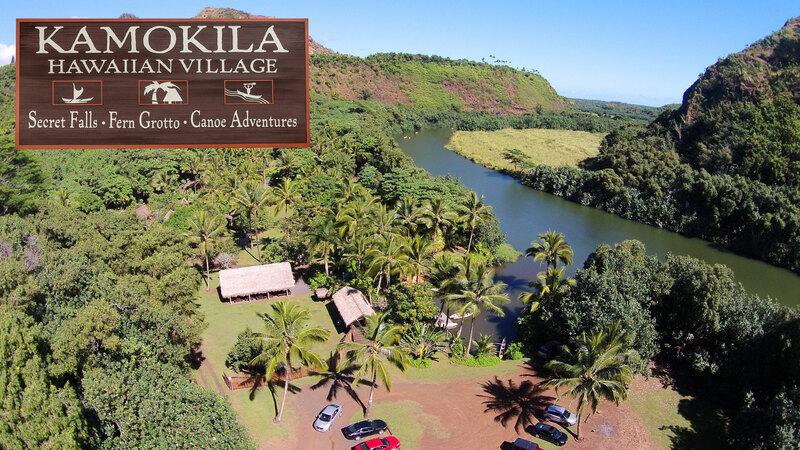 Escape on our canoes miles ahead and minutes away from all Wailua River attractions. 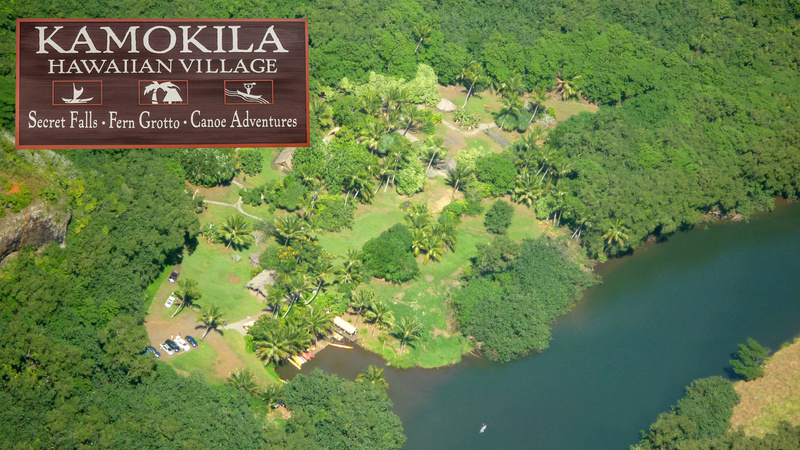 Launch from our exclusive and private location secluded on the Wailua River. No hauling required. 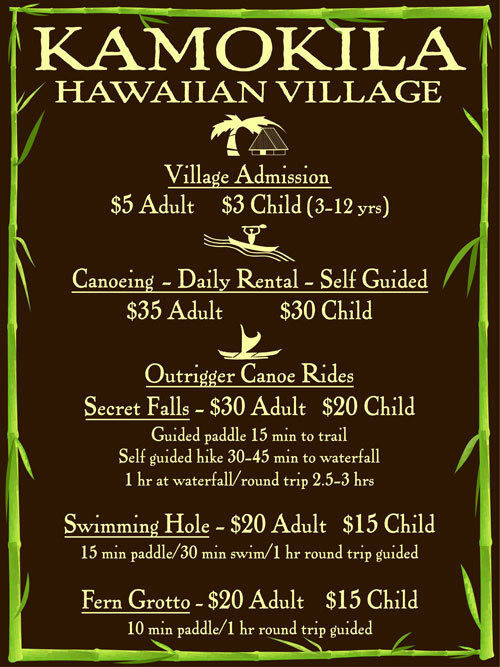 We operate our self guided canoe rentals on a first come first serve basis. 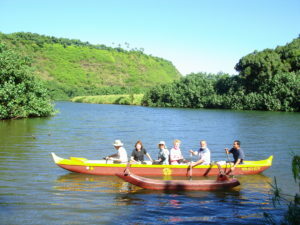 Reservations are recommended for groups of 10 or more and for our guided outrigger canoe rides. 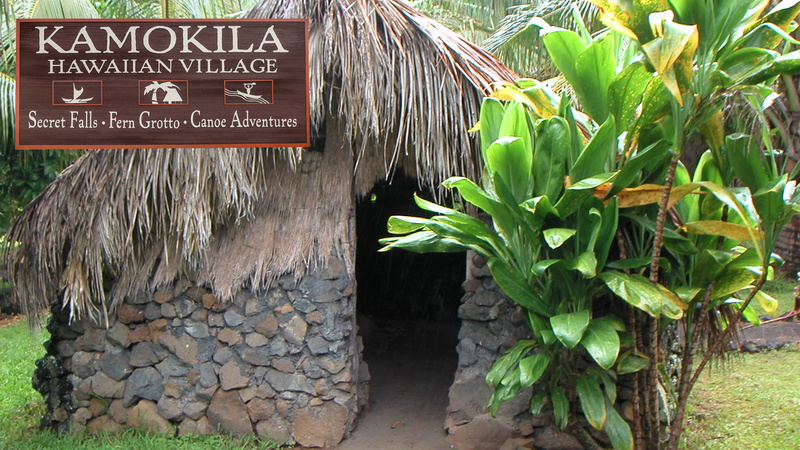 We are located off highway 56 north of Lihu'e Airport on route 580 Kuamo'o Rd, across Opaeka'a Falls. Unforgettable. 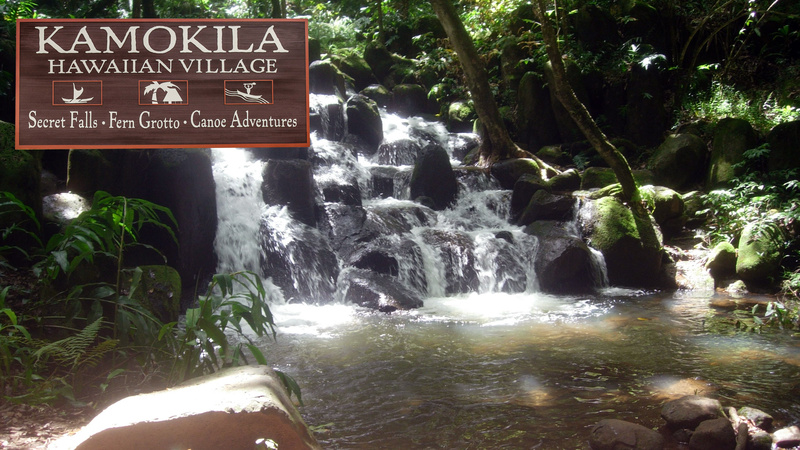 It is the closest place to the Secret Falls so you don't have to paddle a canoe for a mile like you do from other places. 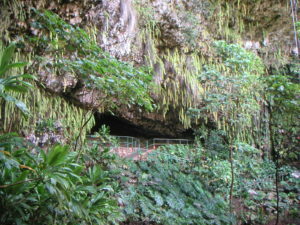 The Fern Grotto was amazing although you can no longer go inside the grotto. The Village itself was educational although a bit touristy and fabricated. When we went to the Secret Falls, it had been raining on and off so the trail was a bit muddy. We tried to stay out of the mud on the way in and it took us 45 minutes. On the way back, we were experts and didn't care about the mud so it took less than 30 to come back. The Falls were a spectacular sight to see. The Fern Grotto was even more impressive. Totally worth every penny we spent there.